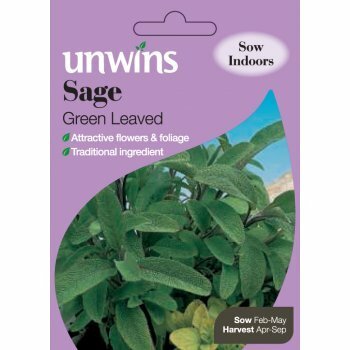 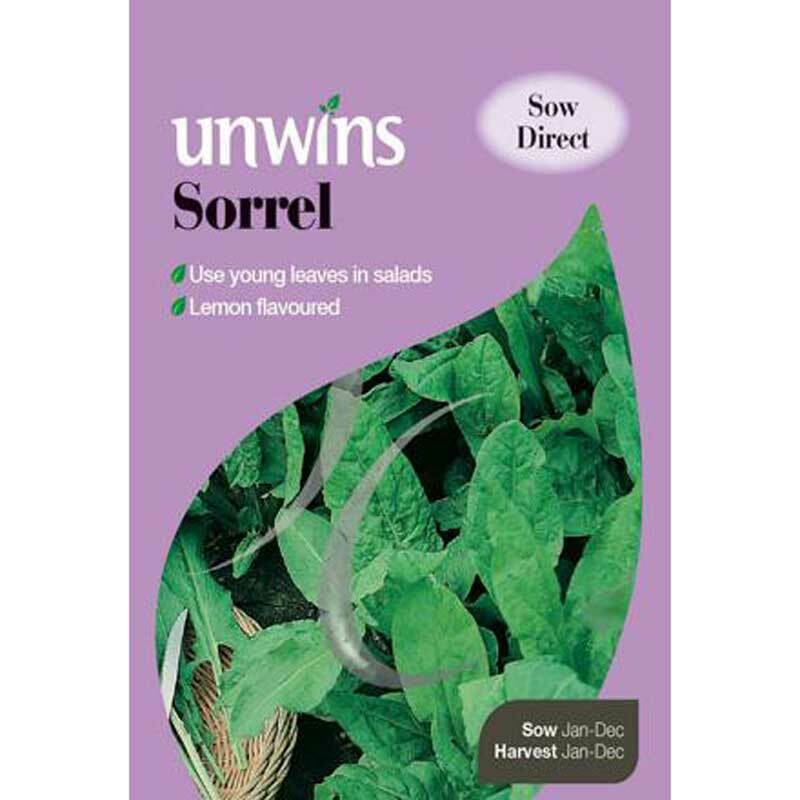 Approximately 400 seeds for something a bit different in your herb garden! 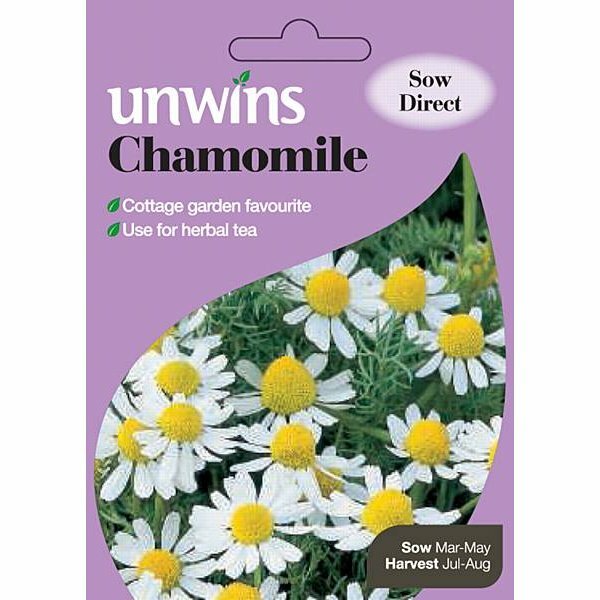 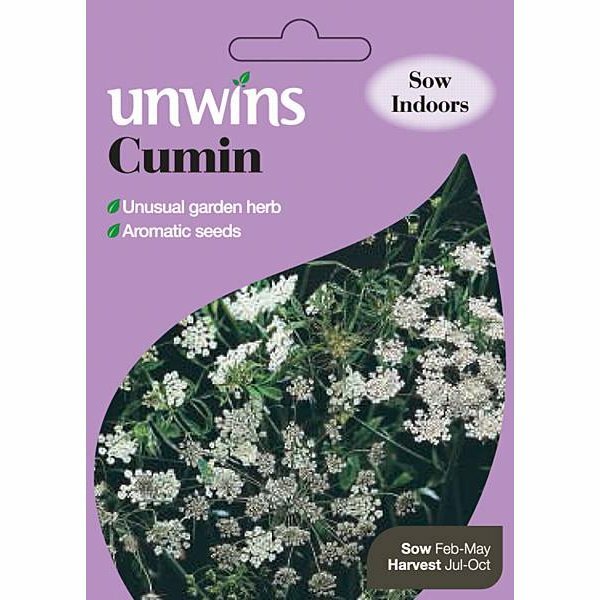 Cuminum cyminum Tender Annual for something a bit different in your herb garden, grow cumin. 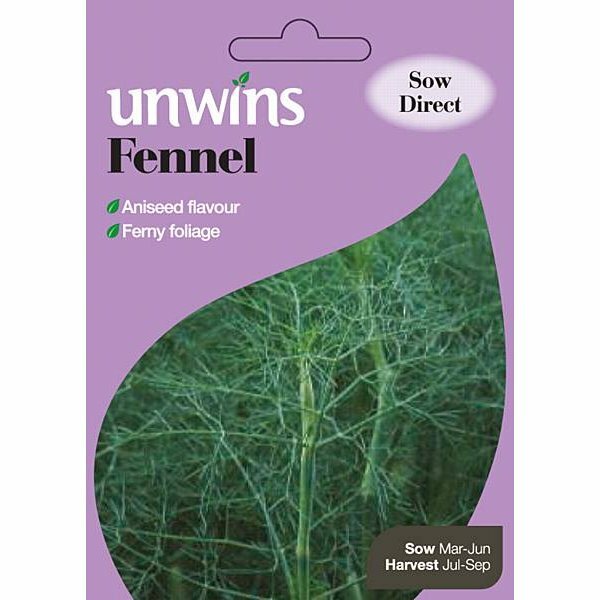 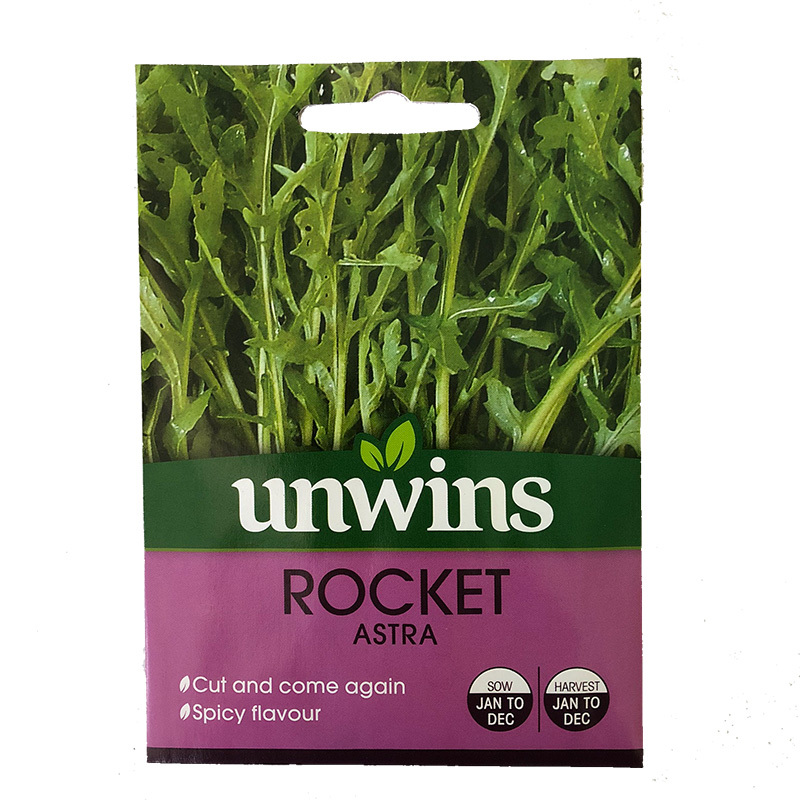 Not only are the aromatic seeds a fantastic and useful flavouring for bread, cakes, sauces, curries and fish dishes, but this herb is also renowned for its medicinal uses too.